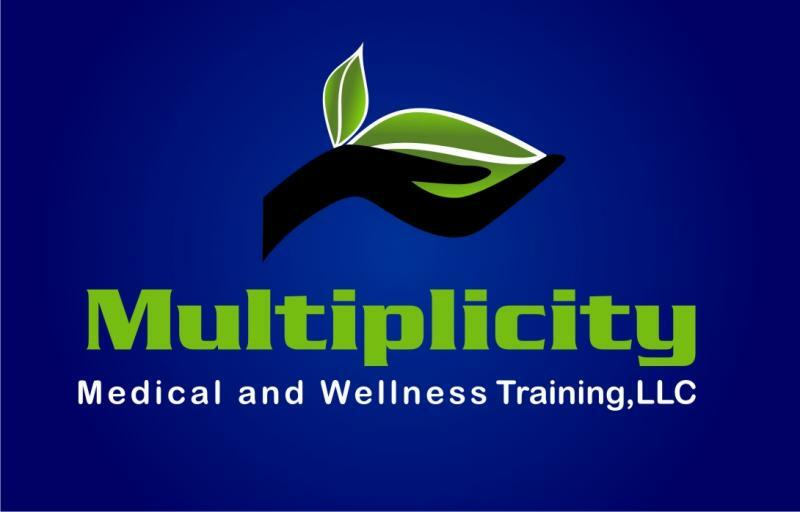 Welcome to Multiplicity Medical and Wellness Training, LLC. Multiplicity Medical and Wellness training is a Sacramento-based unique organization that specializes in offering medical training for California's Health Care Professionals and Wellness training for the Workplace, School, or Community. is to provide seminars, workshops, and courses that are tailored to the group. Whether you are a licensed healthcare provider such as an Registered Nurse or a Licensed Practical Nurse; a high school student; a Human Resources Director for a local organization; or a senior citizen we will work to provide you with an informational meaningful program specific to your needs. If you are a Health Care Professional seeking training to boost your skills and confidence register for one of our certificaton courses today. to discuss providing a wellness seminar for your health fair, church, school, workplace, or residential community.